Awesome bike! 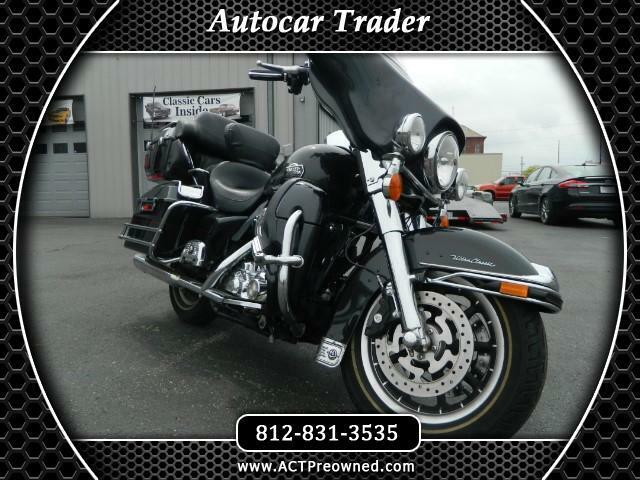 You are looking at a solid 2011 Harley Davidson Electra-Glide ready to go! This bike has been well taken care of. The body is in all around good shape. And it runs and drives out strong! Clutch and brakes feel great and it starts right up without missing a beat! Give us a call! Message: Thought you might be interested in this 2008 Harley-Davidson FLHTCU.